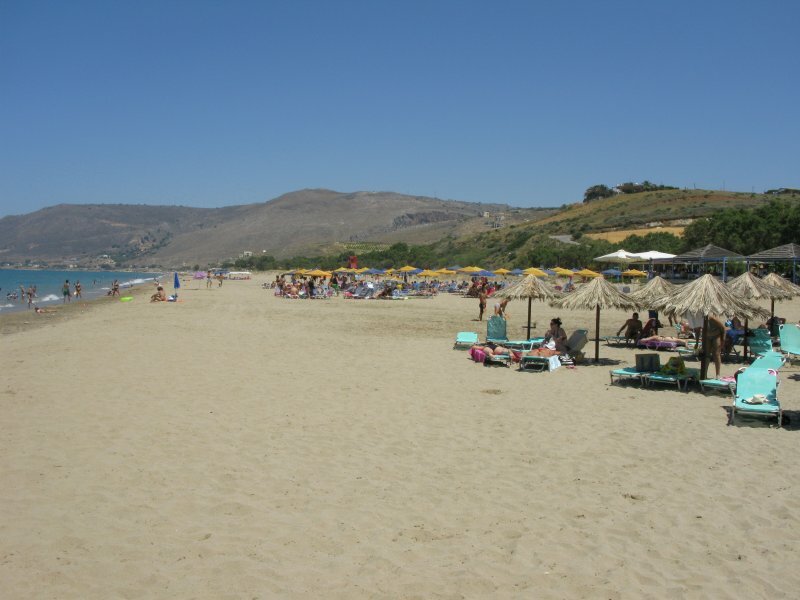 Petres-Episkopi is a very long sandy beach, with easy access from the main road, free parking and many facilities. Never too crowded as there is always a quiet spot! 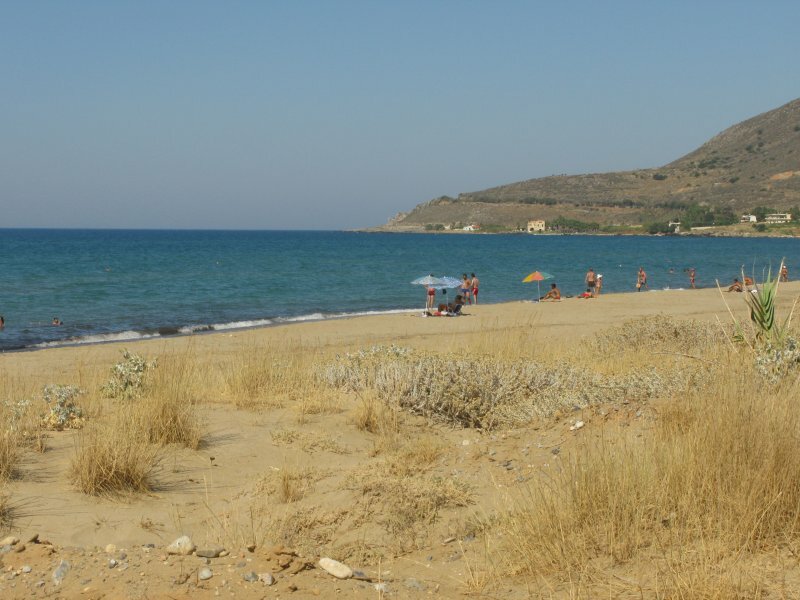 After a short drive from Rethymnon to Chania, you reach the longest Sandy Beach of Rethymnon. This beach is never too crowded, since it is so long and wide that you will always be able to find a spot to relax, away from others. If so, make sure you have your own sun umbrella. You can walk on the sand or by the river of Petres, or even jog on the side road where you can park your car. Be aware, when there are winds blowing avoid swimming as there are sea draughts. In the summer, several beach parties take place here. 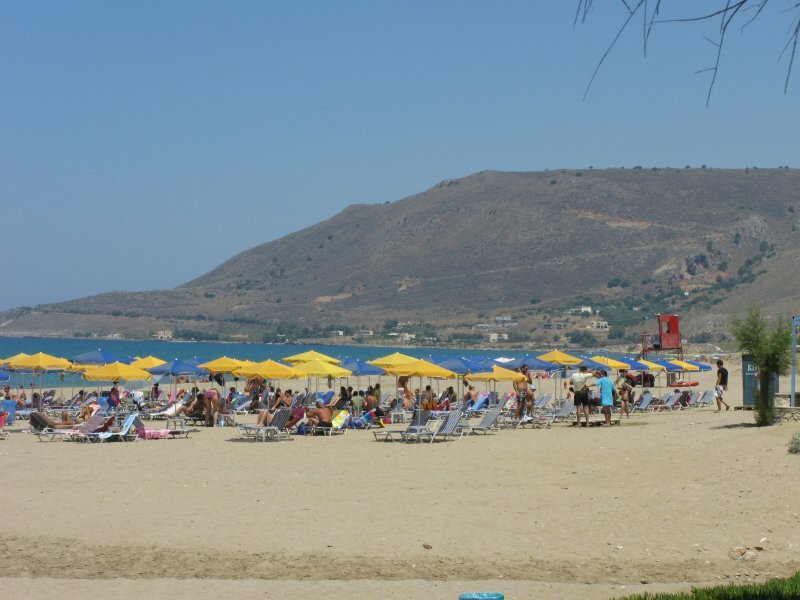 Along the beach there are many tavernas and snack bars. 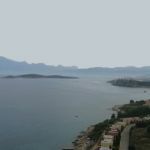 Facilities are also available along the beach, while close to the crossroad to Episkopi there are large sea front restaurants. 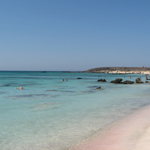 The beach extends up into the fish village of Georgiupoli, where you can find all kinds of facilities.